Episode two showcases the most important 'team' in motocross: The Father and Son. We explore two racing families, the Alessi's and the Wharton's, who have two completely different approaches to winning. Get a view into various grueling, training regiments as The Moto hits Texas and then onto Pennsylvania. Mike Alessi injures himself and needs immediate surgery. But the Alessi's aren't out of the race as they stage an impossible comeback. See who's risen and fallen off. This is the point where champions are made. The Barcias' fight through challenges of being on the road. 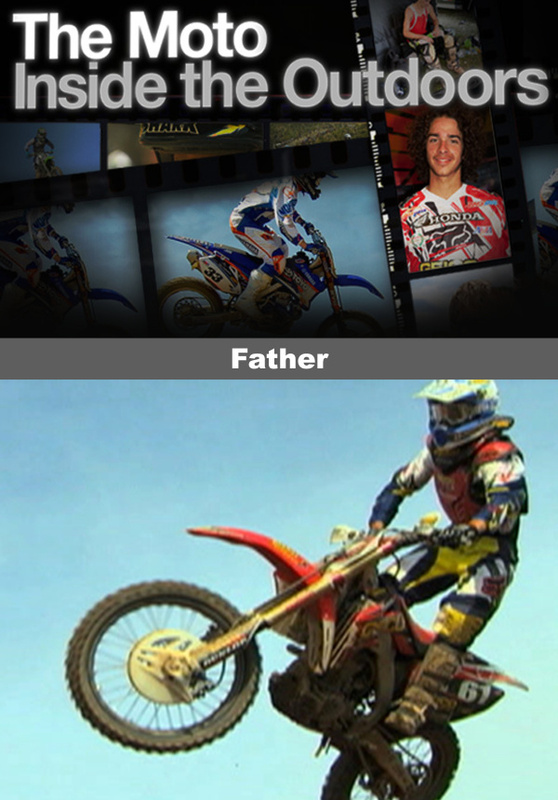 Episode two showcases the most important 'team' in motocross: The Father and Son. We explore two racing families, the Alessi's and the Wharton's, who have two completely different approaches to winning. Some may not agree with the different methodologies, but no one can discount their unwavering passion to race. At Hangtown, we find out if their hard work and sacrifice will bear the intended fruit.